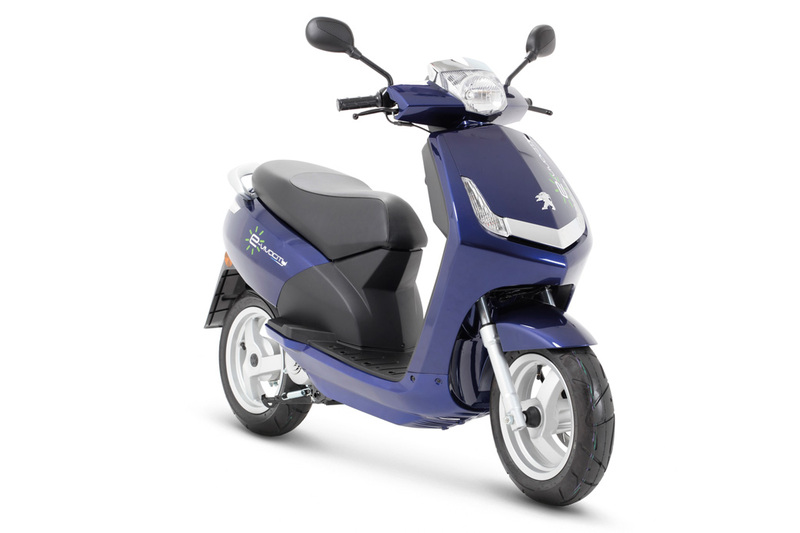 The e-Vivacity is an electric scooter from the well known French car brand Peugeot. 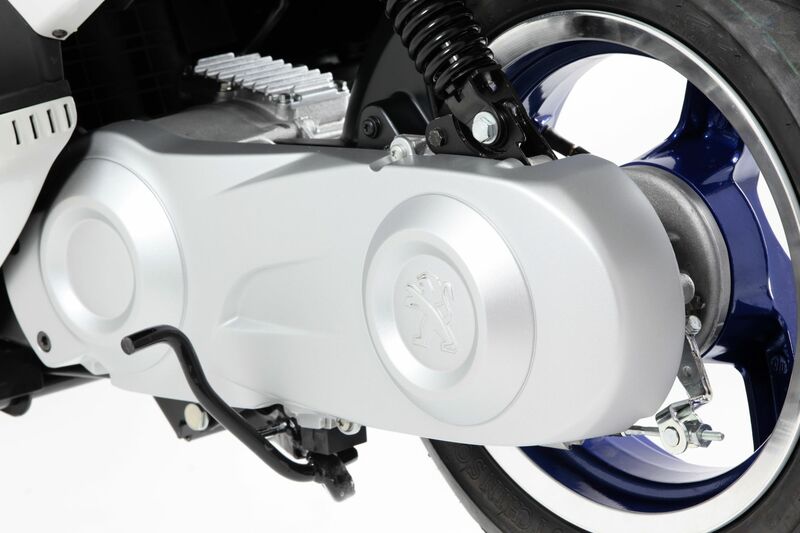 Peugeot is known as a premium brand in the old scooter branch. 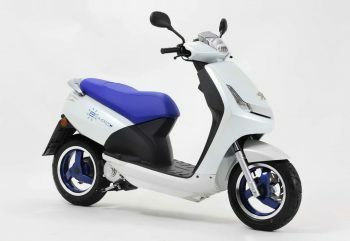 The e-Vivacity is the first electric scooter from the brand. 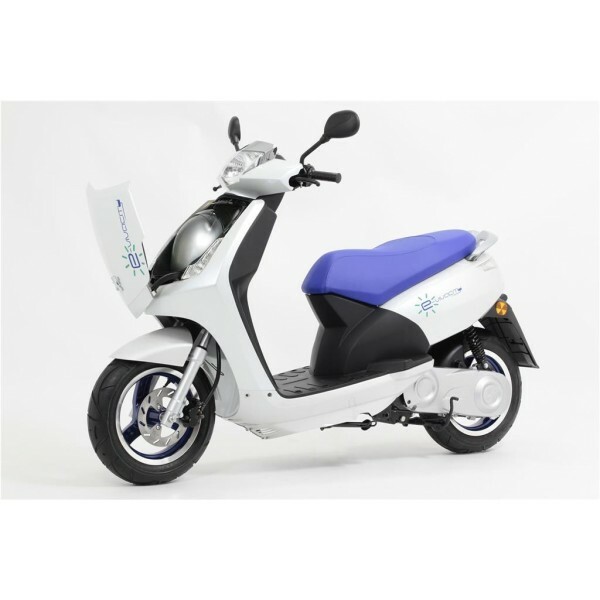 The e-Vivacity has a 3kW motor for an unrestricted speed of 65 km/h. The range of the batteries is 60 km. 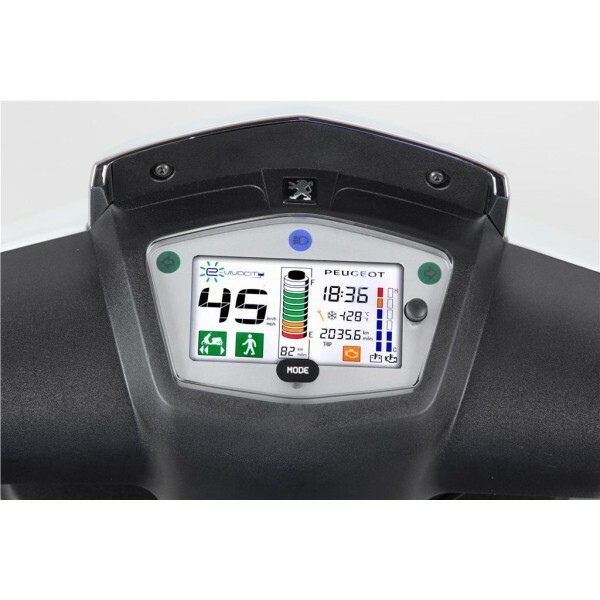 The batteries are an innovation from the company Saft. 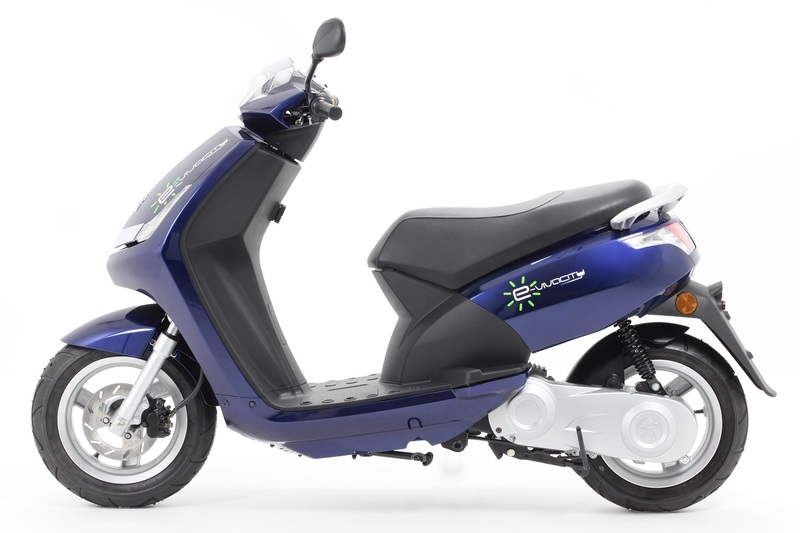 The scooter has two independent battery modules of 1 kWh that provides the scooter with acceleration performance comparable with a 125cc scooter. 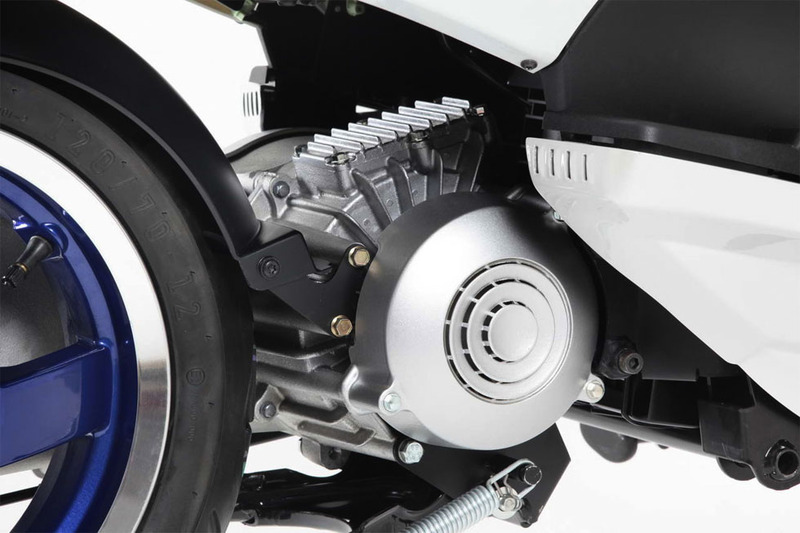 The new Saft batteries are twice as compact than regular Lithium batteries and can be charged a minimum of 1000 times without any deterioration in their performance. 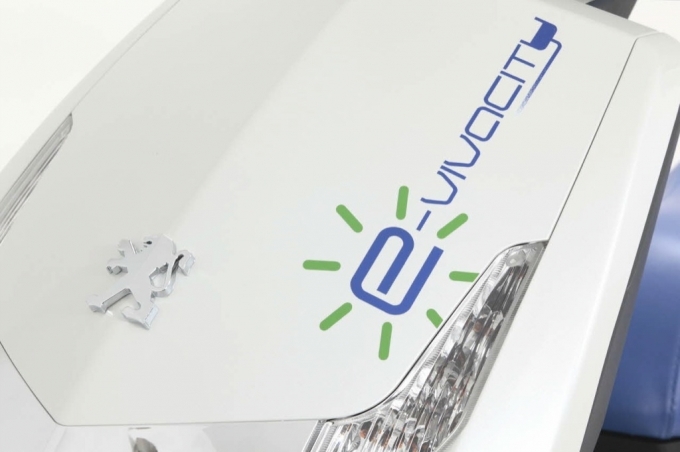 They have been designed to last at least ten years and allow the e-Vivacity to clock up 40,000km (24,855 miles). 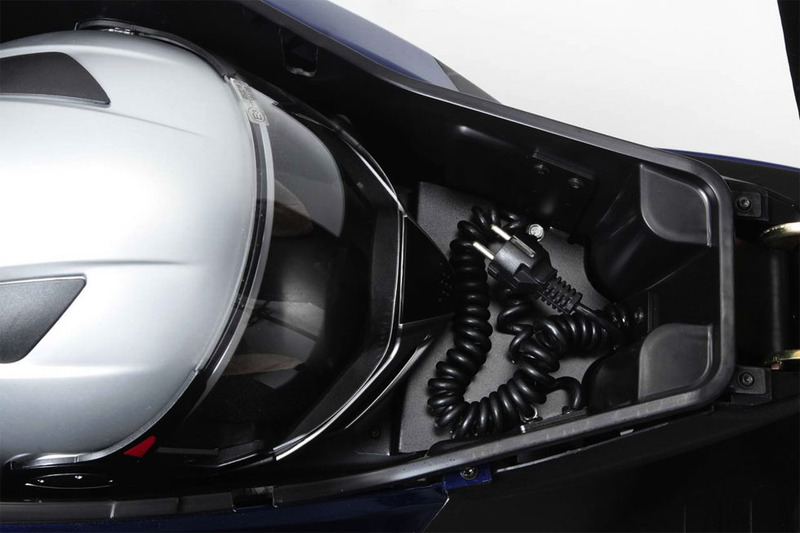 The scooter has a built in charger and can be charged at any regular wall outlet. The scooter can be ordered as 45 km/h and 25 km/h model.